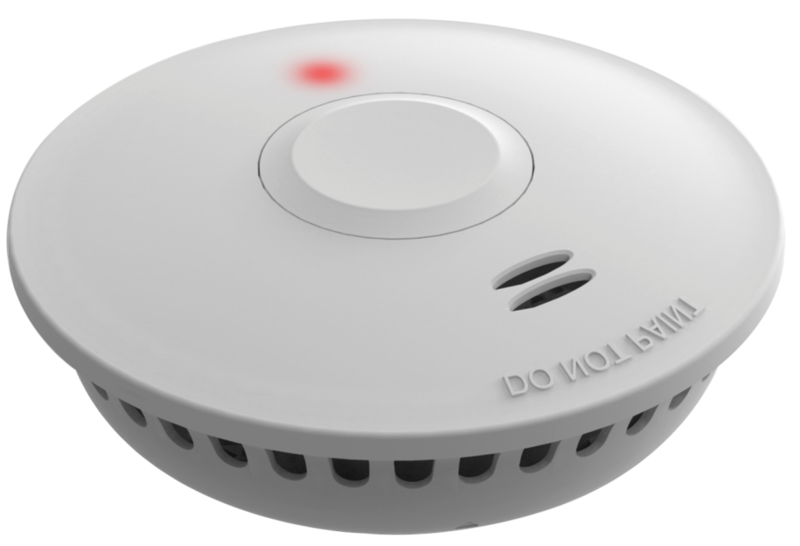 The Emerald Planet (EP-SA-Li10) Photoelectric Smoke Alarm is powered by a 10YR 3V Lithium Battery. 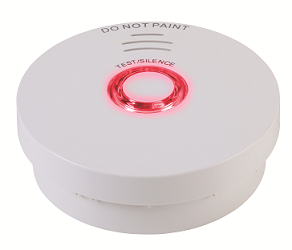 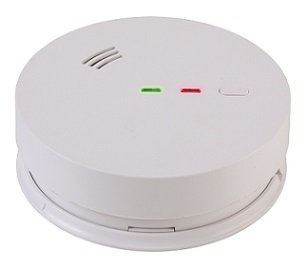 This alarm is a stand-alone alarm, fitted with a test/hush/silence button to facilitate testing of the alarm. 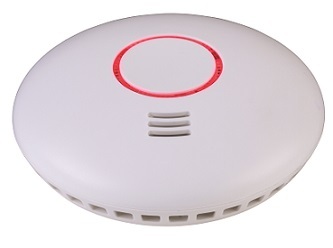 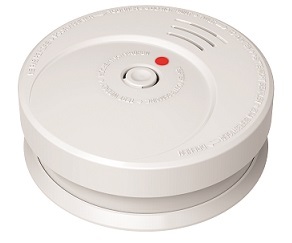 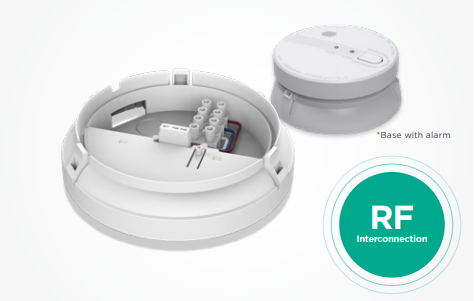 The Emerald Planet (EP-RF-Li10) Photoelectric Smoke Alarm is powered by a non-replaceable 10yr rated Lithium battery.